The archive consists of over 50 oral histories on the theme of Cider and Perry. 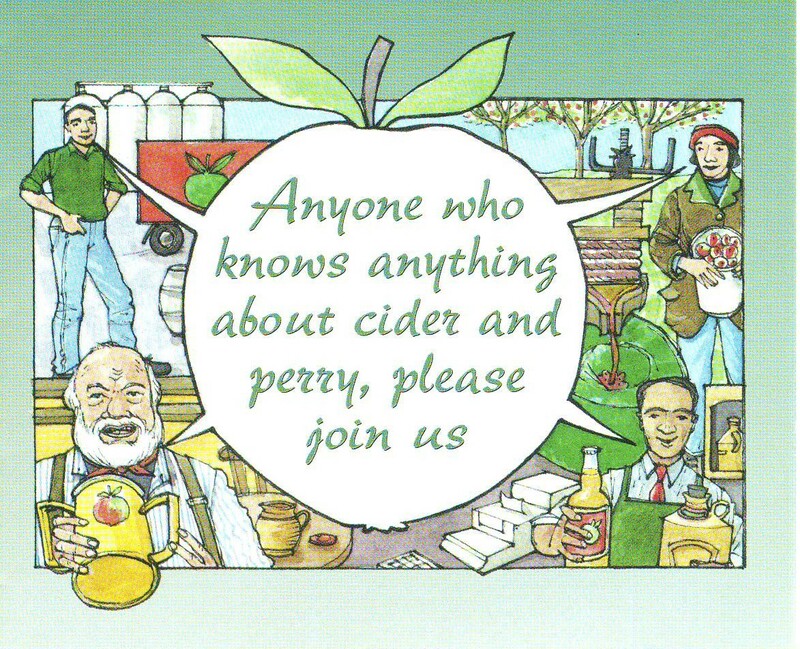 Interviews with experts in the field of orchards, propagation, farm house and factory cider, distribution and consuming were held in 2006 as part of a Heritage Lottery funded project at the Cider Museum, Hereford. Accompanying the oral histories is a photograph collection of scanned images of personal photographs on the subject of cider and perry. The oral histories and photographs form part of the already extensive archive on cider and perry held by the Cider Museum in Hereford. An online database of contributions has been created.